1 of Jensen Tools 07-00-003264 Bottom Pallet, Empty. 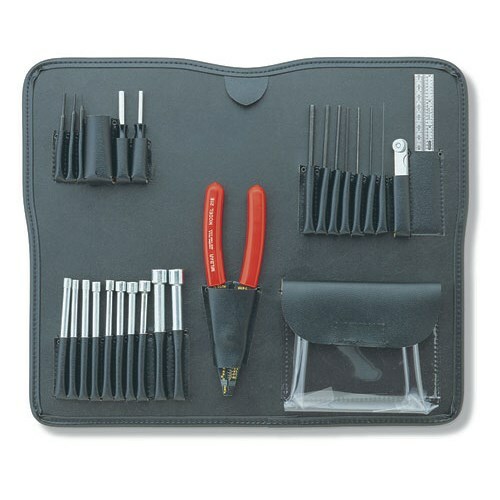 17.75 x 14.5"
Wheeled rugged tool case in a slim, compact design with a black hardened shell and red trim. The retractable handle extends to 41". Hardware i.. Specifications Dimensions (ID) (L x W x D): 15 x 11 x 3” Capacity 1: 2 Case.. 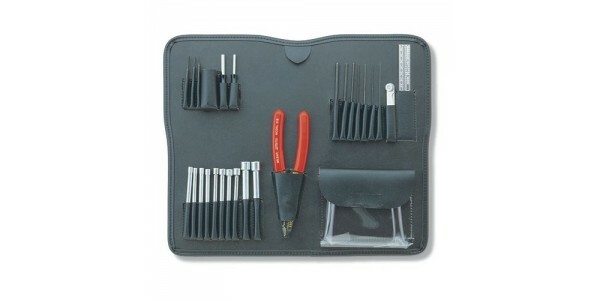 Product Features Includes our JTK-17 tool set Product DescriptionThe JTK-17A is one of Jensen's best tool ..